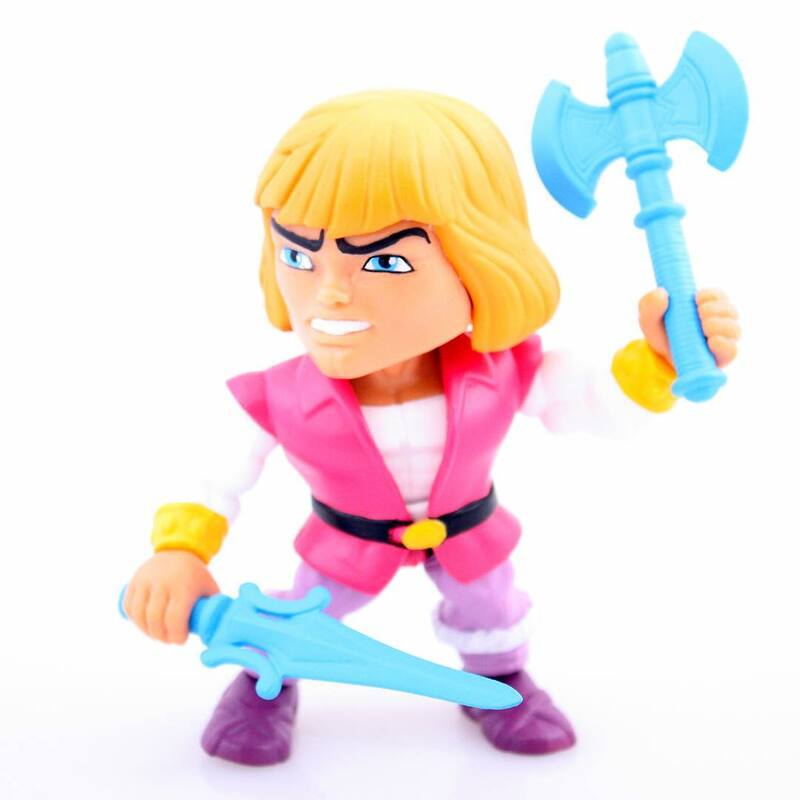 The Loyal Subjects teased their Prince Adam SDCC exclusive on Instagram! It will be very limited and packaged on a blistercard. Stop by their booth #4951 on Preview night to get yours!